This client came to SCORE in early 2016 with industry experience, a business plan but no financing. 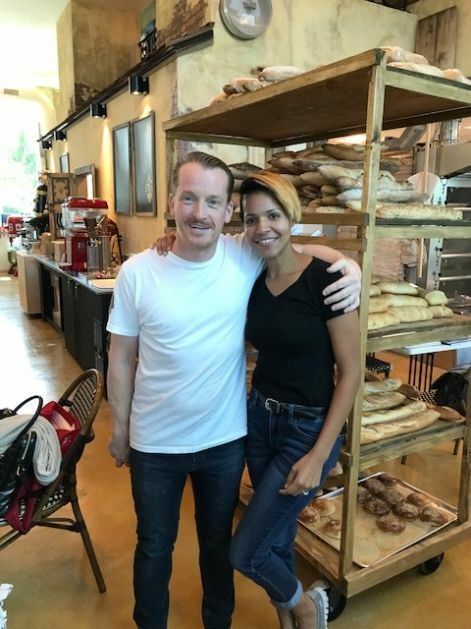 With the help of a SCORE mentor’s coaching, the client refined his business plan and began networking among potential investors and influencers within the Naples restaurant and real estate communities. He was successful in attracting a financial partner and opened the business in the summer of 2017 with considerable publicity and achieved early success. The business is now thriving and has received critical acclaim in the Naples press. Originally open for breakfast and lunch they are planning to launch a dinner menu in 2018, and a wholesale business in the near future. "My SCORE mentor was a great fit for my needs. I have a great connection with him."